What have you learned about worship from your reading of Luke? 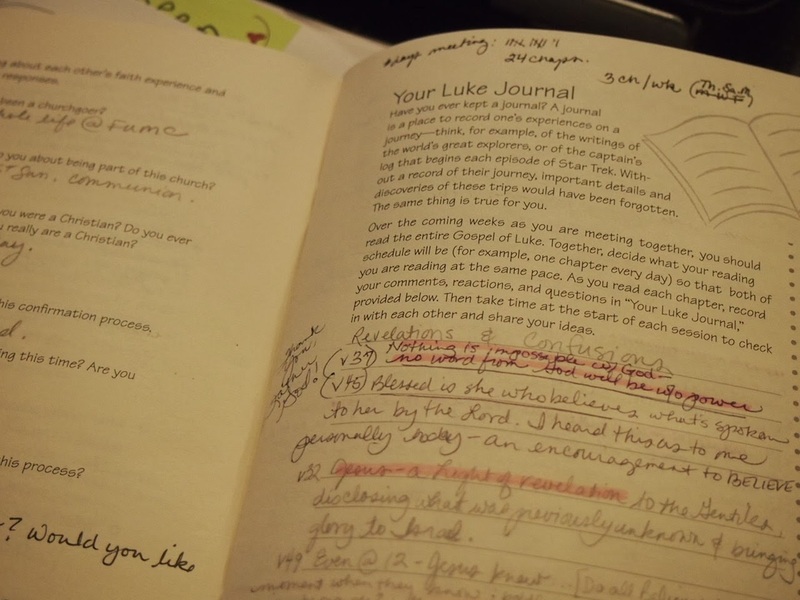 Just nine chapters into Luke… and I wonder… What have I learned…? And all the people who heard Him, even the tax collectors, acknowledged the justice of God [in calling them to repentance and in pronouncing future wrath on the impenitent], being baptized with the baptism of John. But the Pharisees and the lawyers [of the Mosaic Law] annulled and rejected and brought to nothing God’s purpose concerning themselves, by [refusing and ] not being baptized by John. Prepare the way for the Lord, make His beaten paths straight.